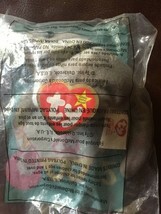 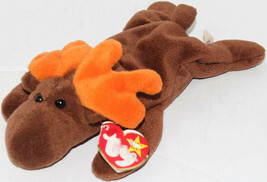 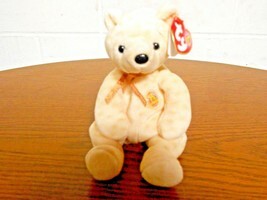 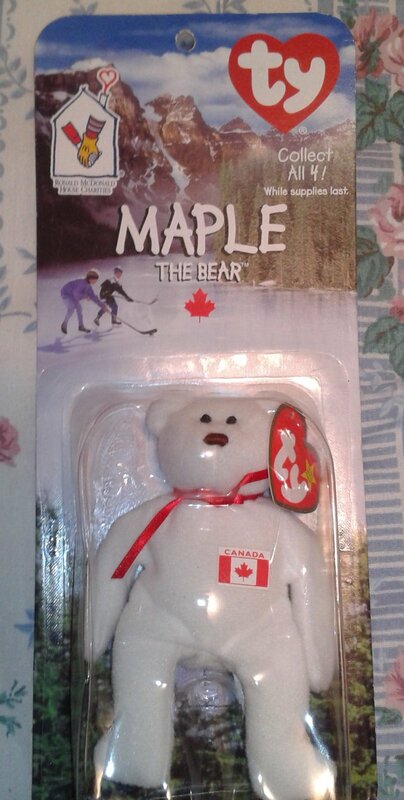 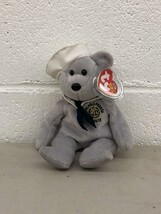 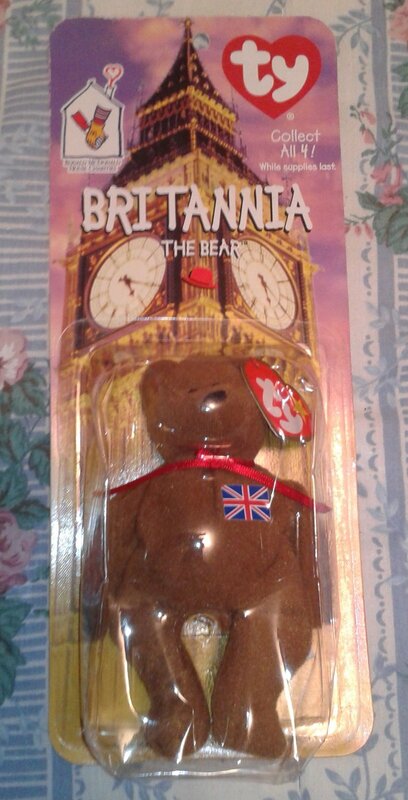 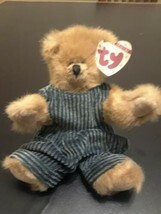 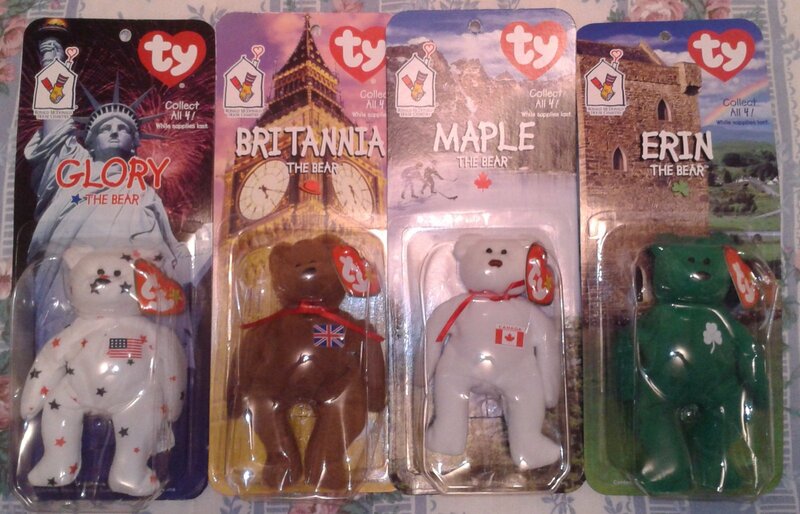 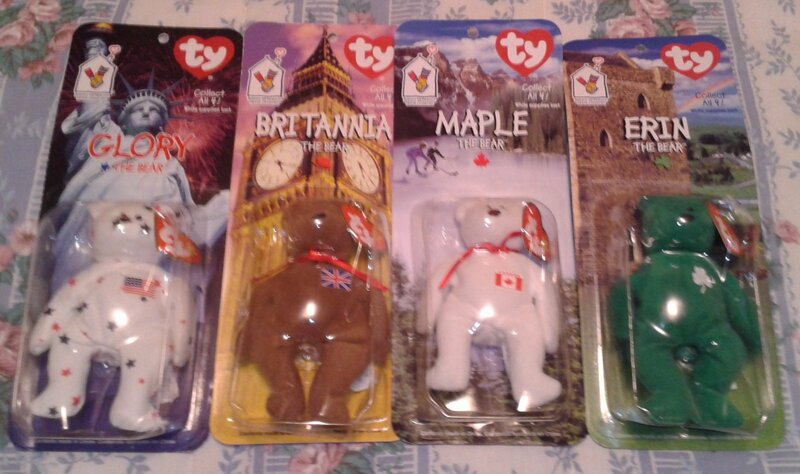 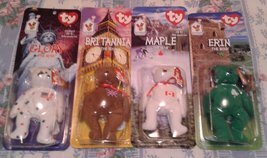 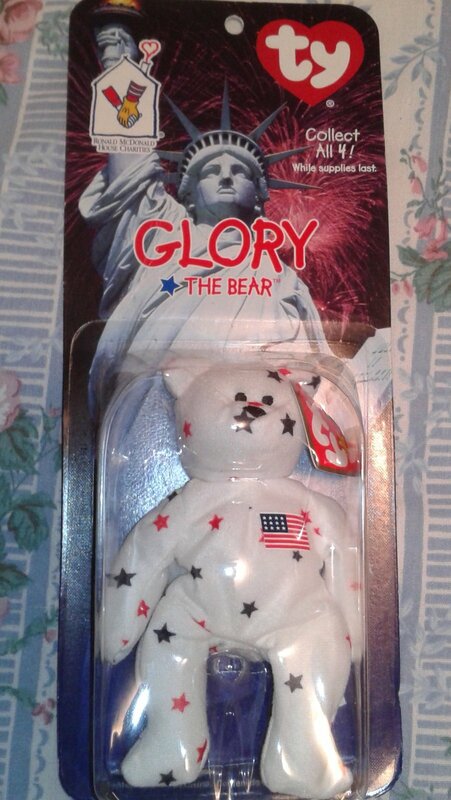 1999 McDonalds International Ty Teenie Beanie Babies Bear Collection Includes complete 4 bear set: ERIN the Bear GLORY the Bear MAPLE the Bear BRITANNIA the Bear NEW in package and never been played with. 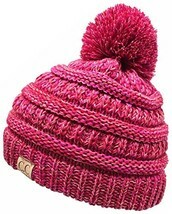 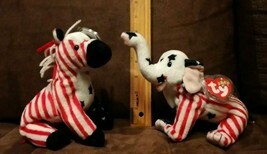 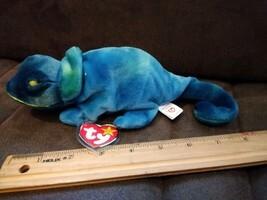 Measures about 5-6 inches in length. 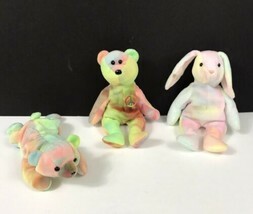 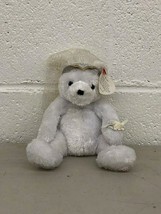 These Adorable Bears are in great shape. 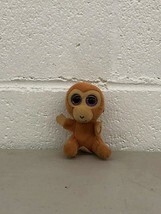 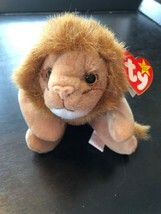 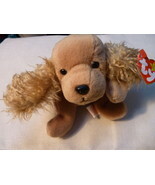 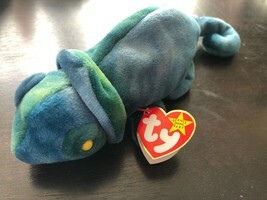 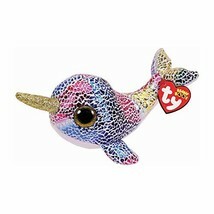 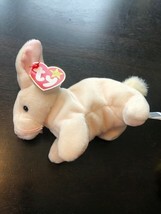 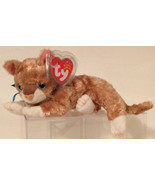 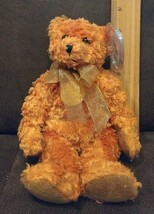 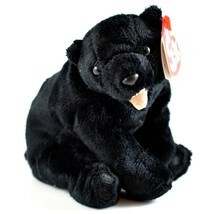 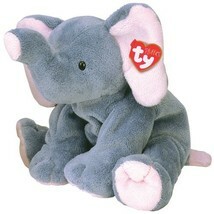 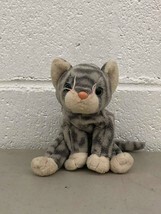 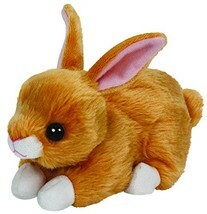 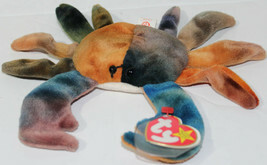 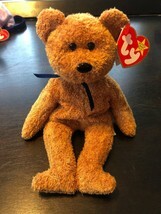 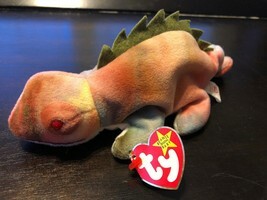 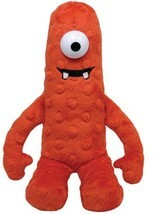 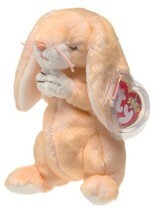 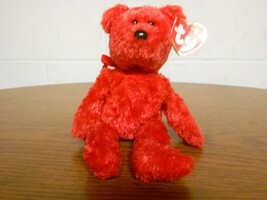 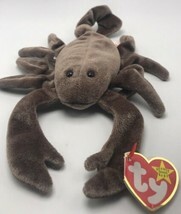 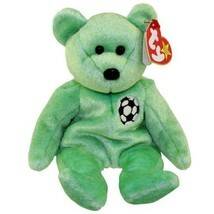 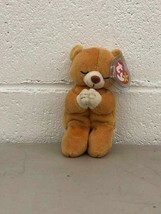 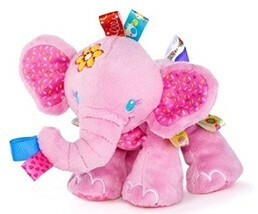 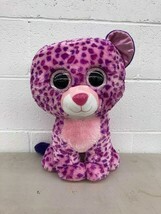 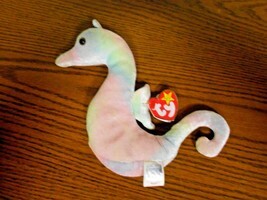 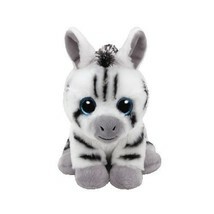 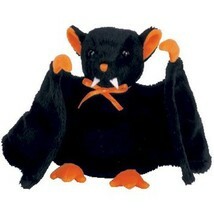 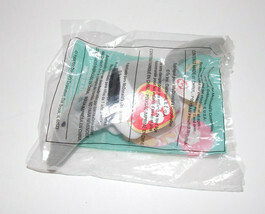 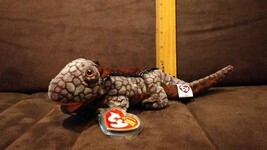 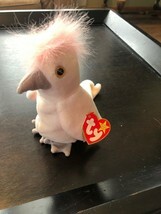 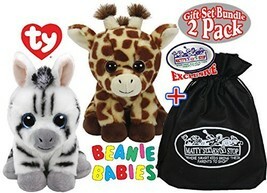 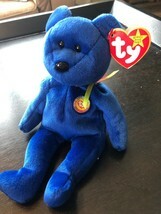 Product reviews for "Ty Beanie Babies"
Mattie the Cat was very nice and my granddaughter will be thrilled with her!! 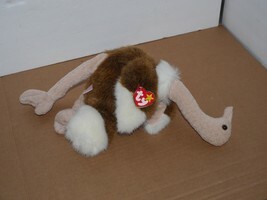 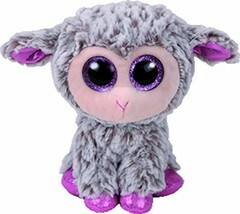 Ty Beanie Boos Dixie The Lamb 6"